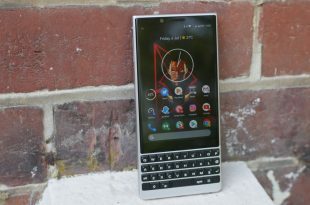 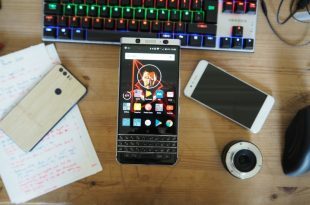 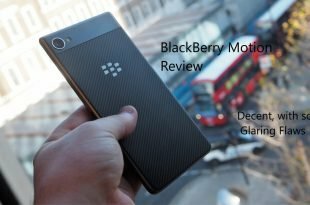 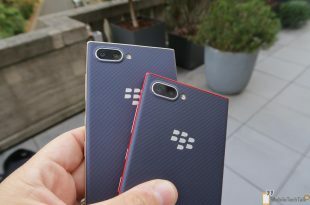 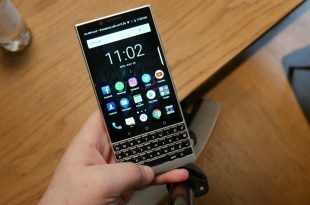 BlackBerry KEY2 Review: An Icon truly is reborn. 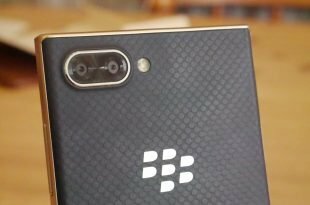 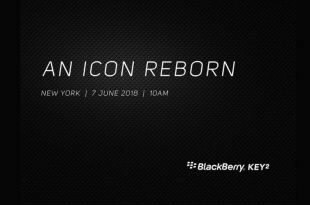 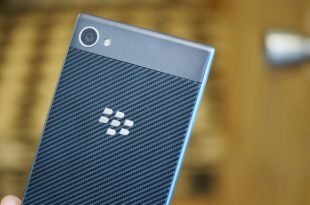 BlackBerry KEY2 First Look: Oh Boy. 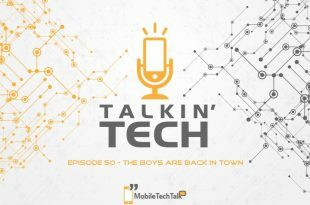 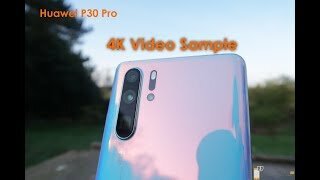 Episode 50 (finally) of the Talkin’ Tech podcast. 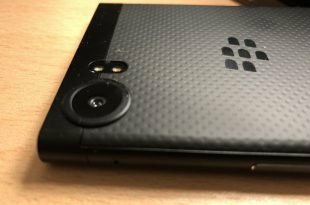 This week Dom and Mark are joined by Craig, Siddu and Jeffrey to talk tech.